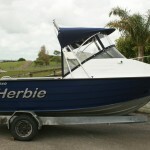 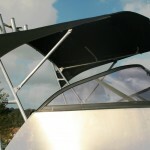 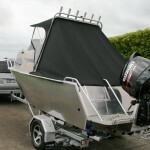 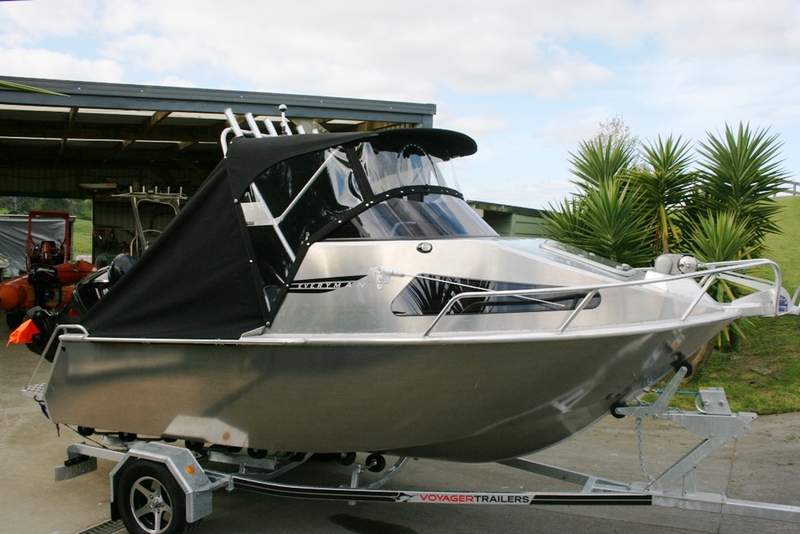 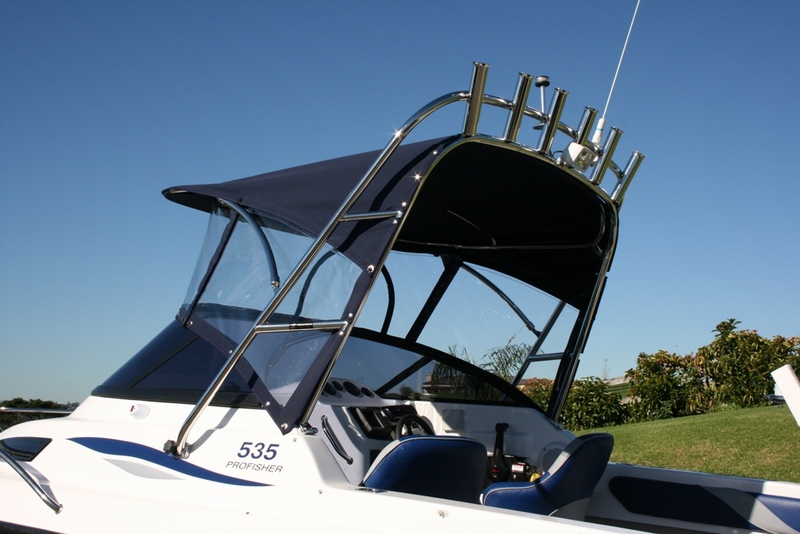 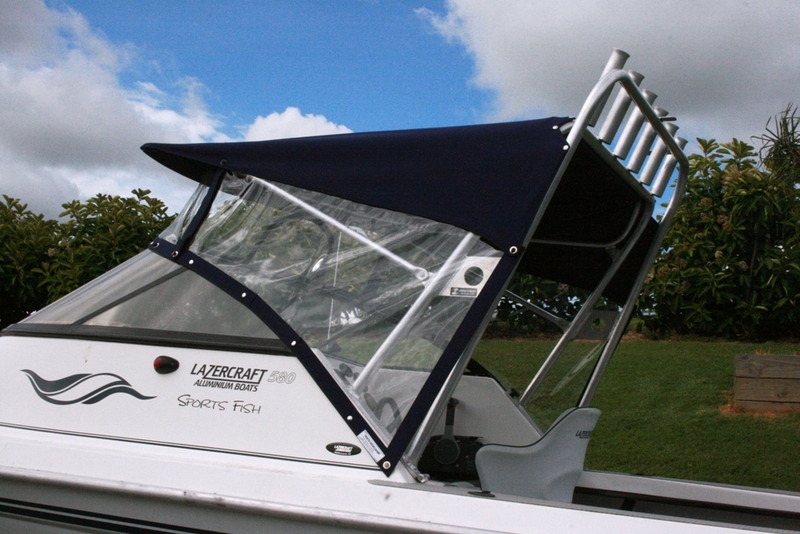 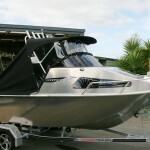 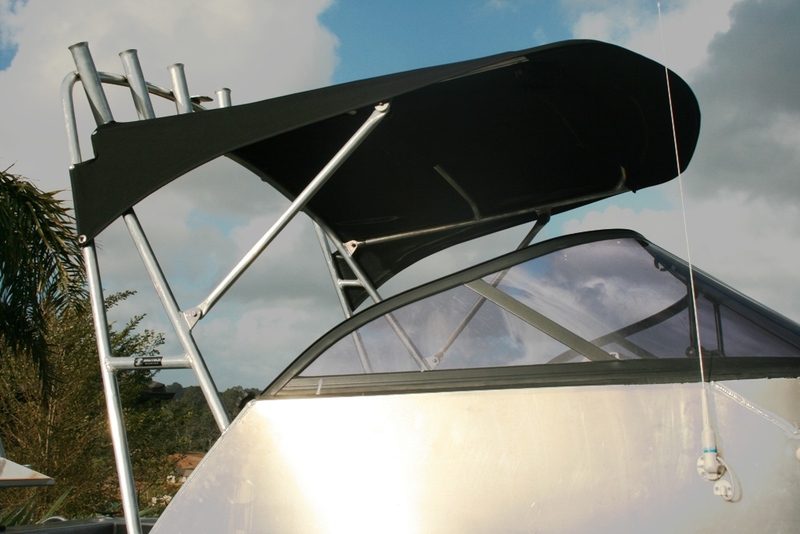 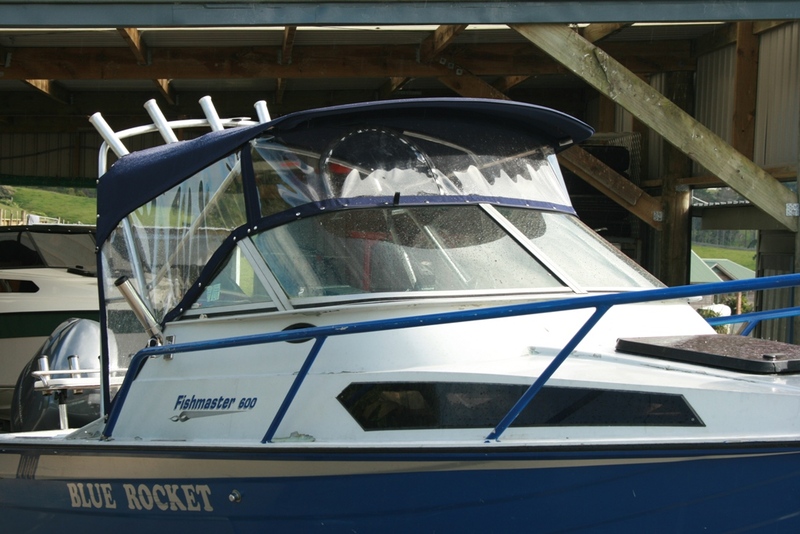 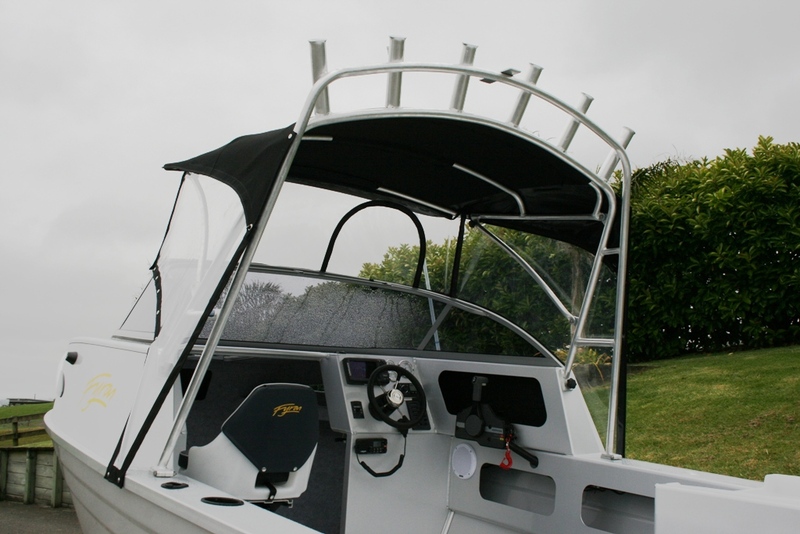 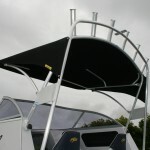 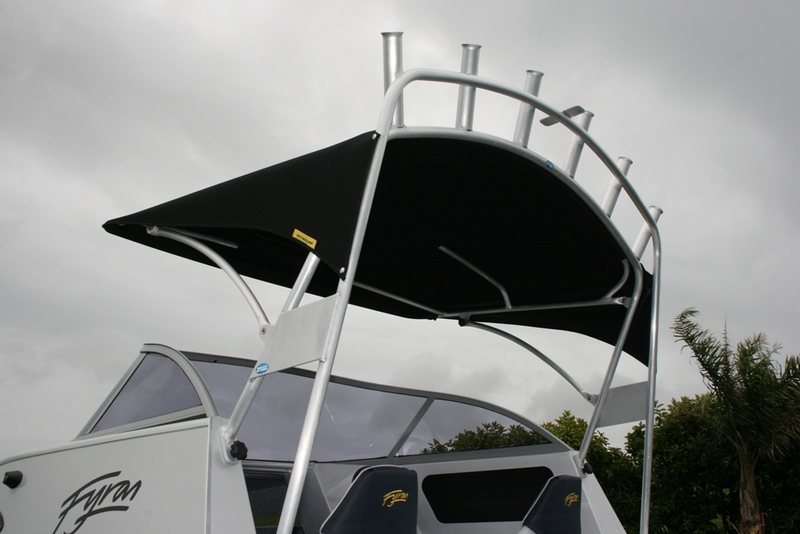 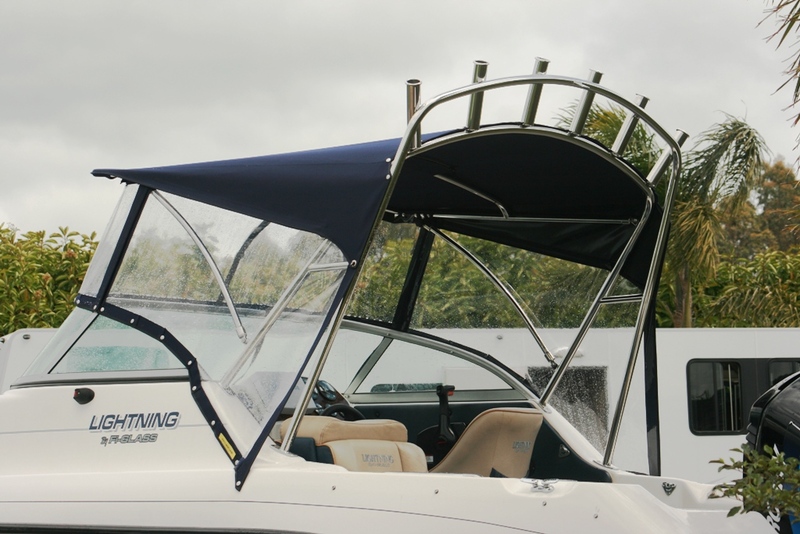 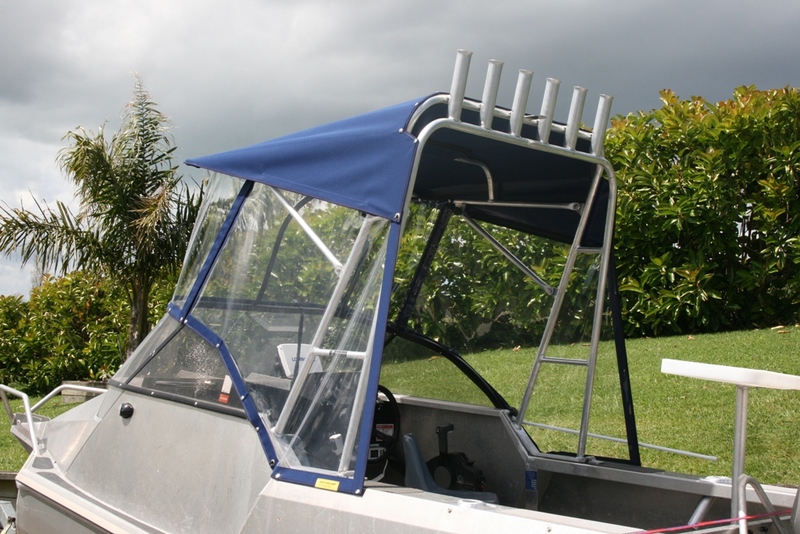 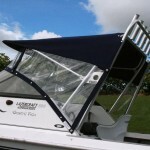 We specialise in manufacturing rocket launcher and bimini top packages with an eyebrow type canopy. 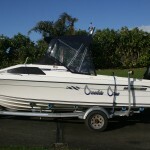 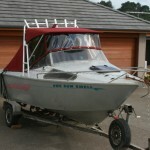 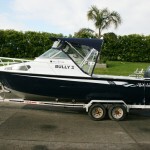 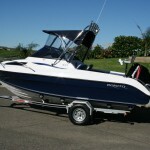 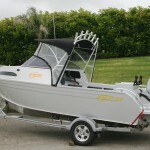 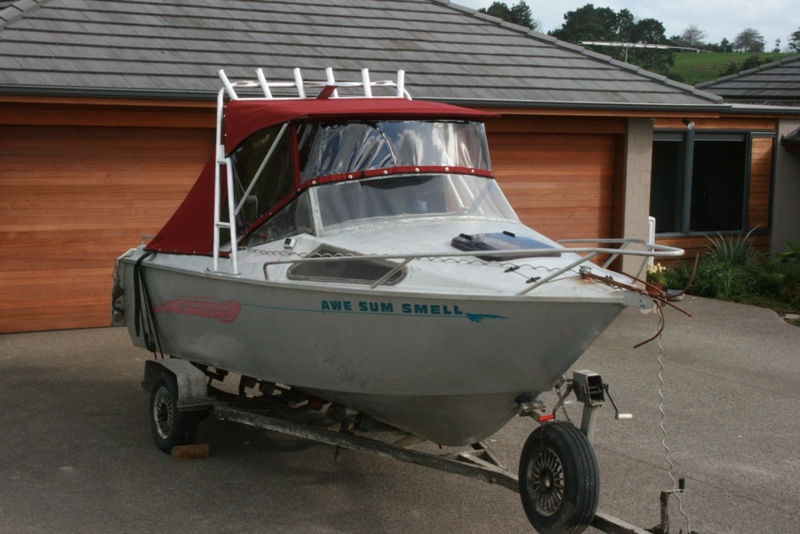 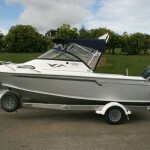 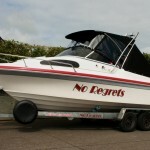 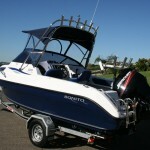 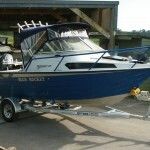 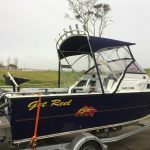 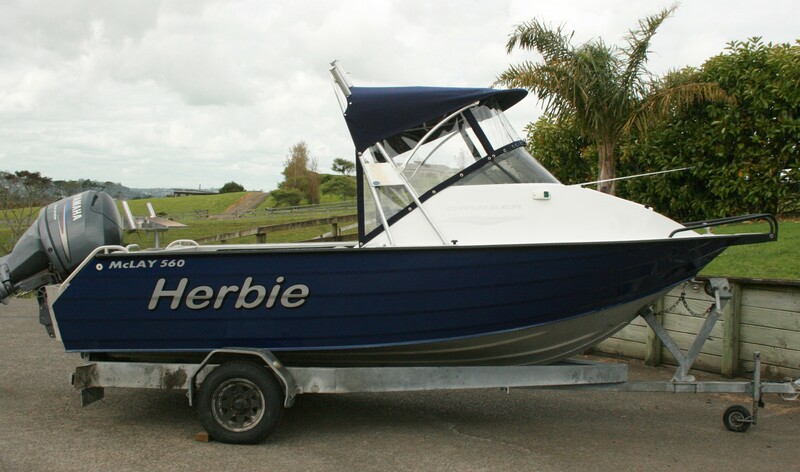 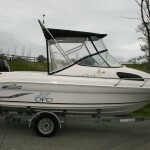 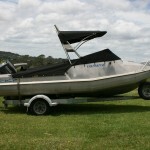 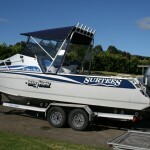 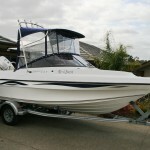 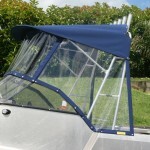 These are of top quality and cannot be bought as an off the shelf item as they are all custom made to fit the boat. 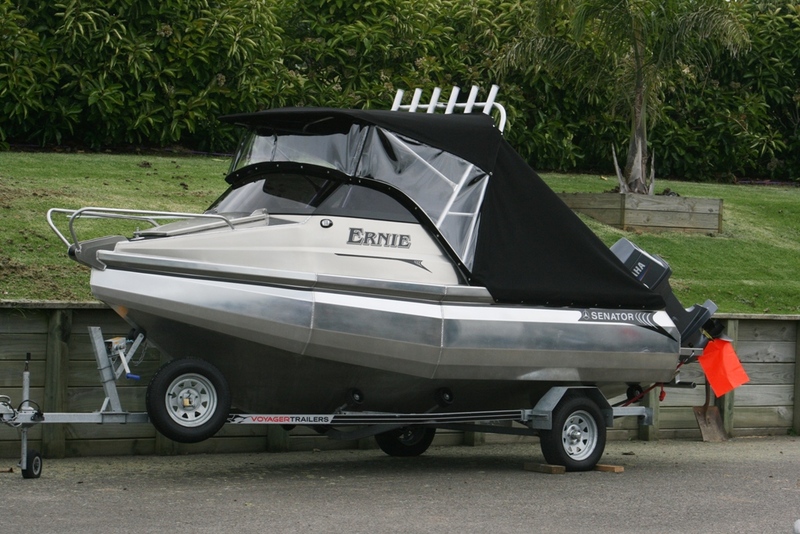 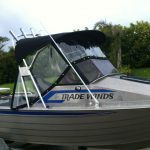 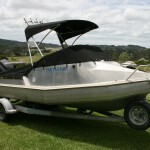 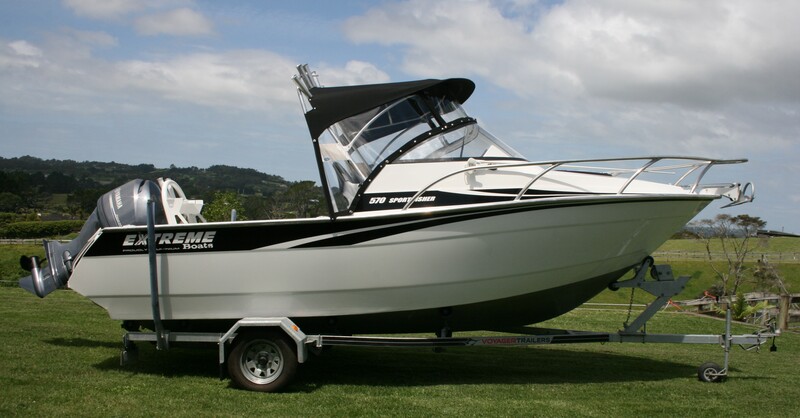 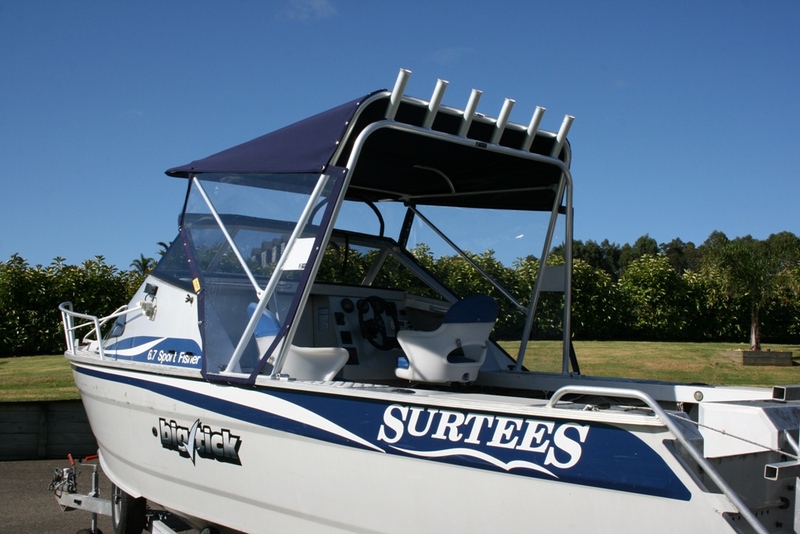 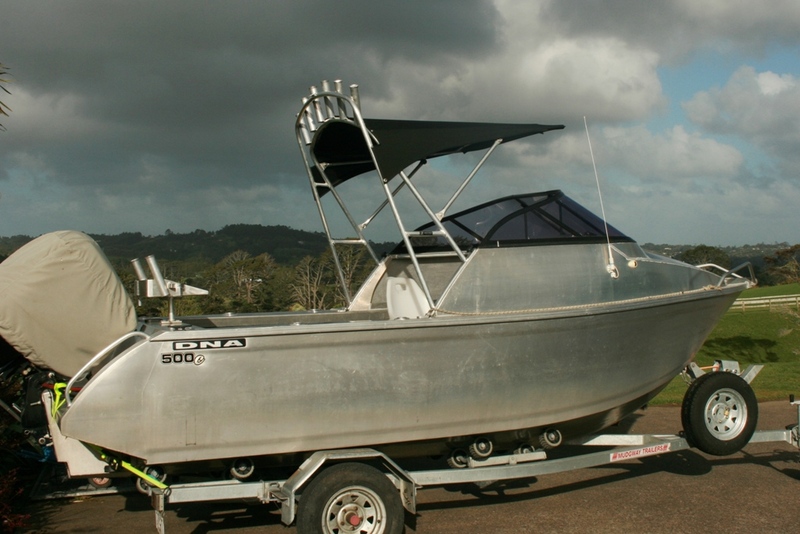 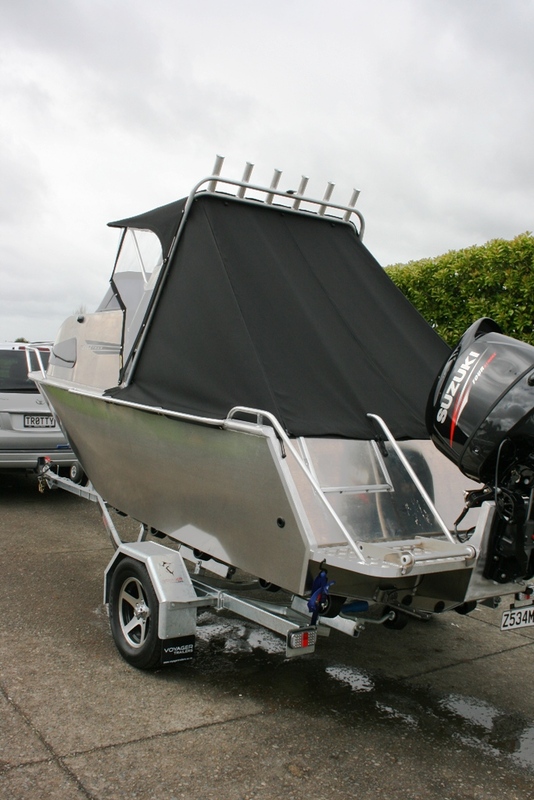 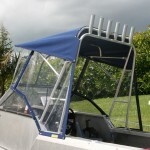 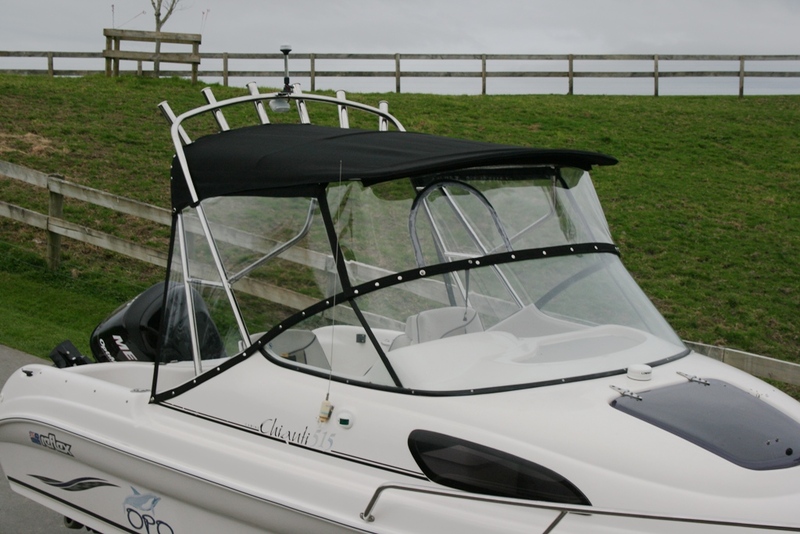 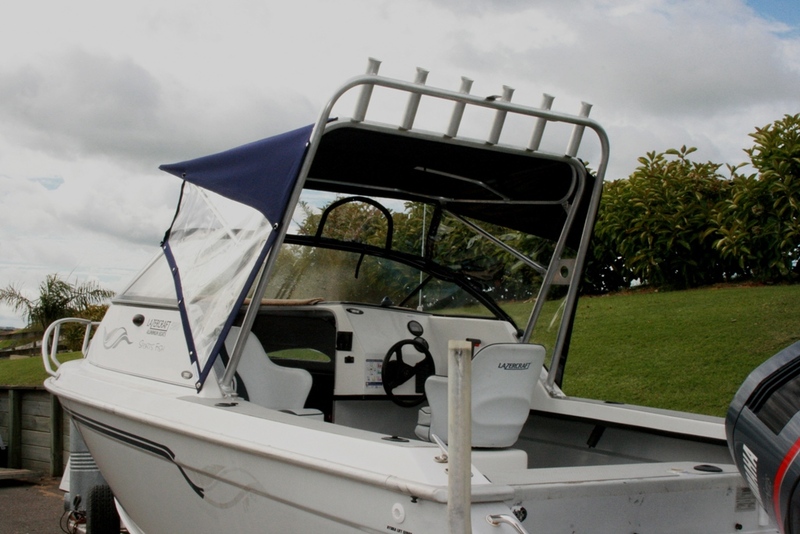 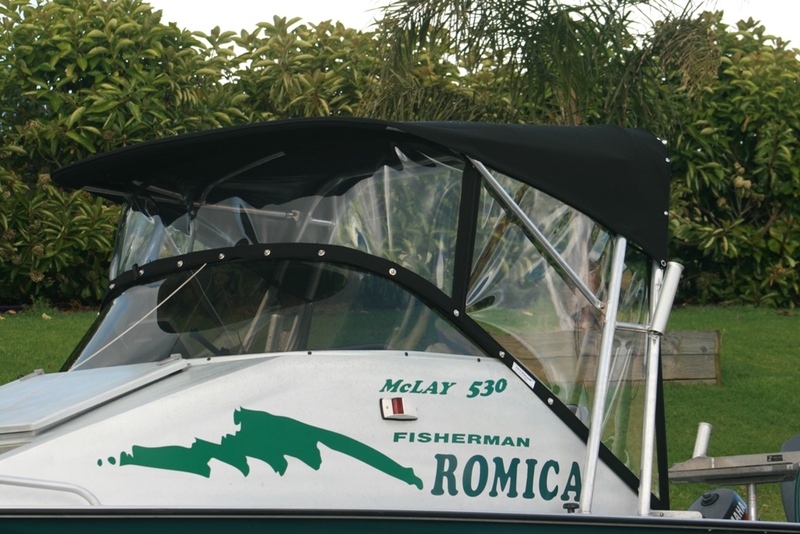 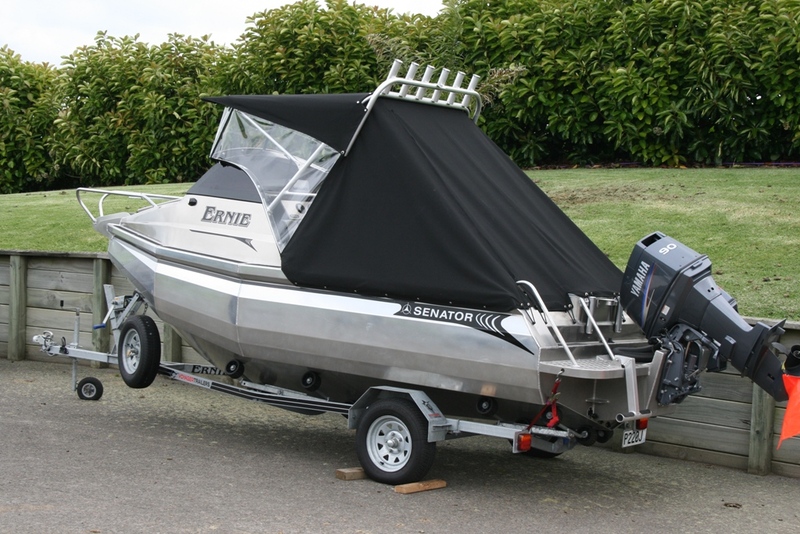 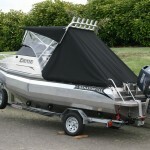 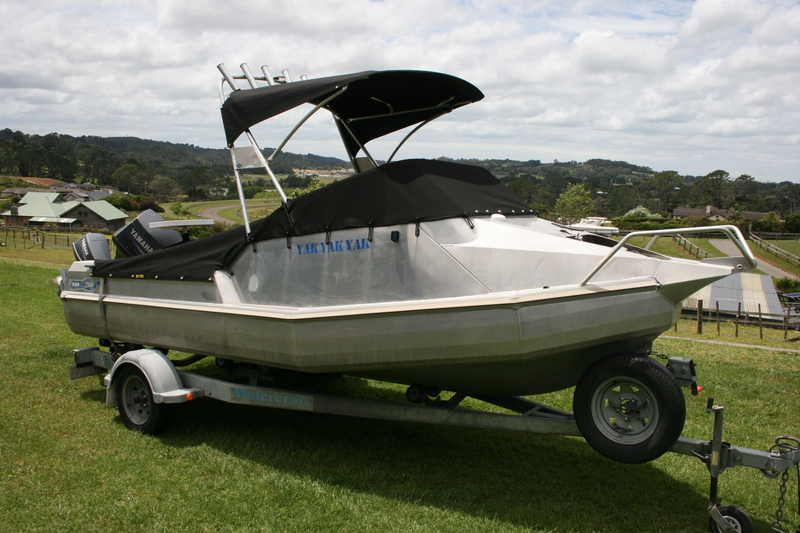 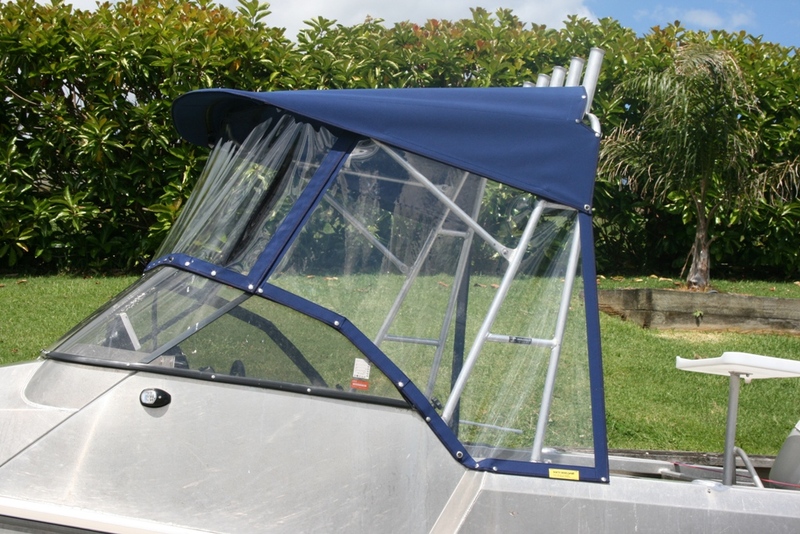 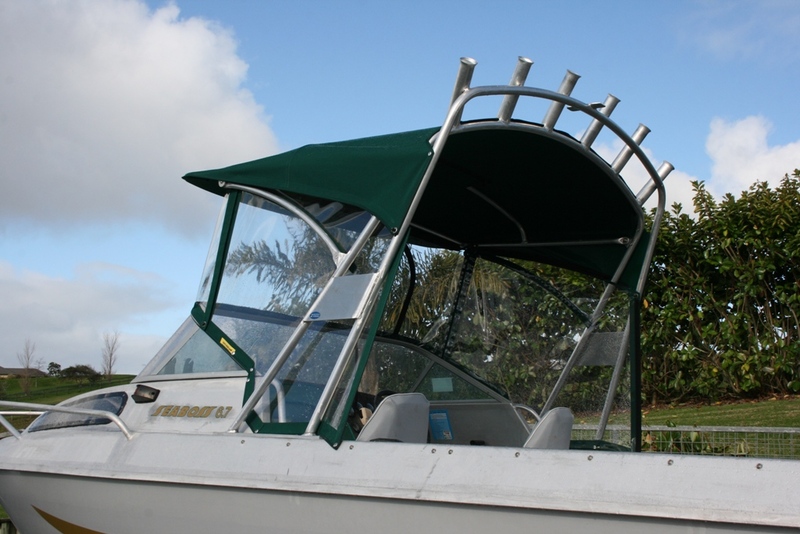 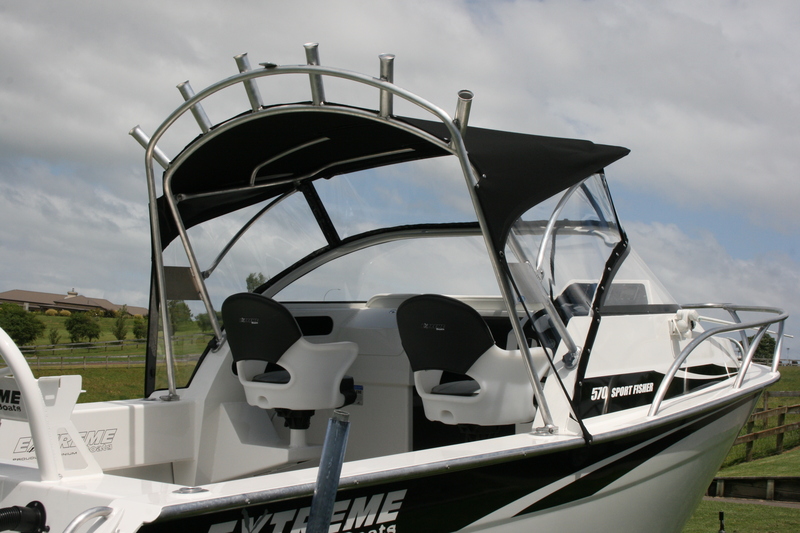 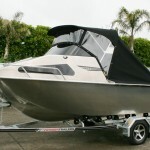 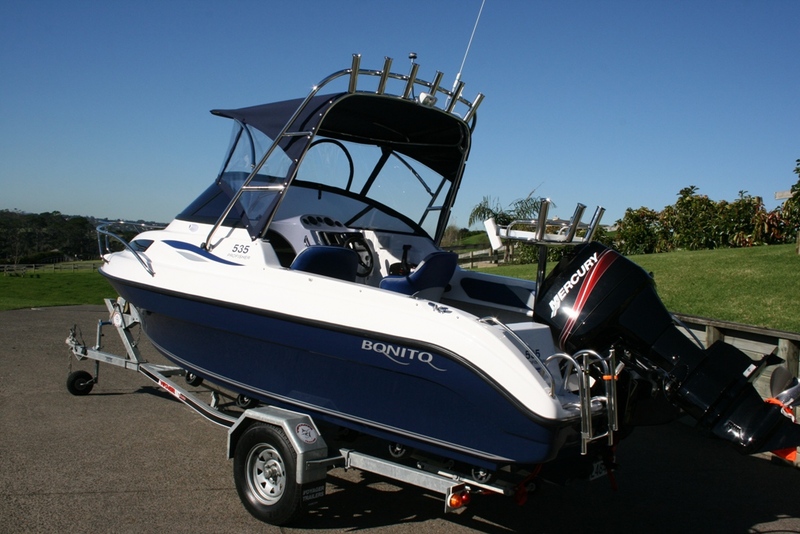 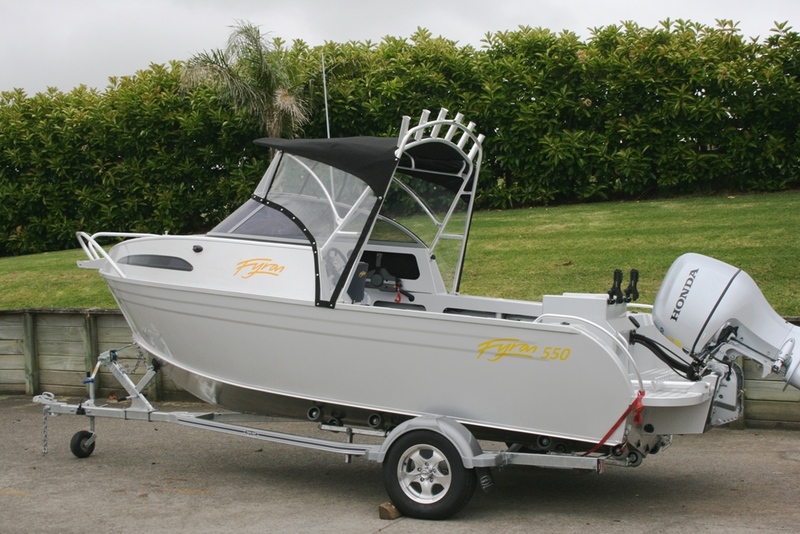 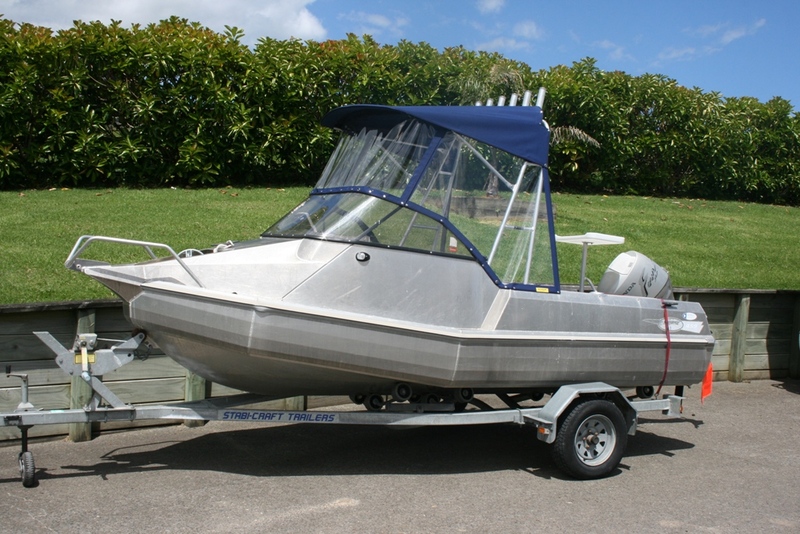 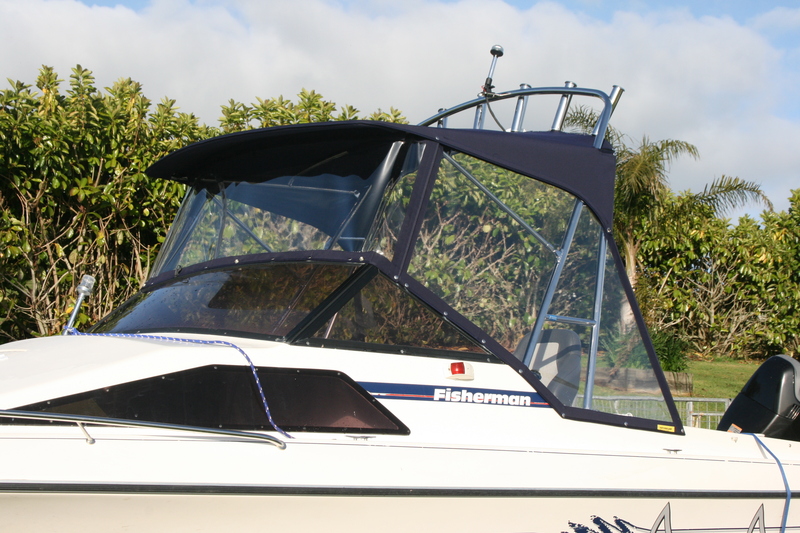 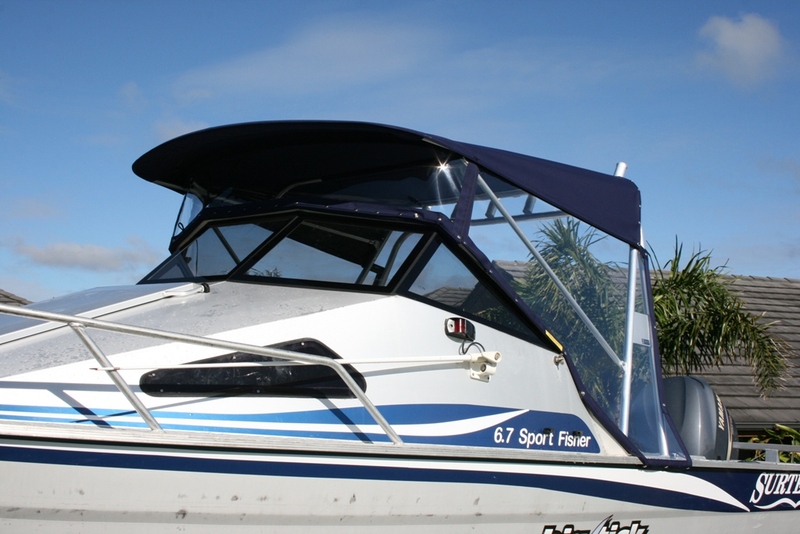 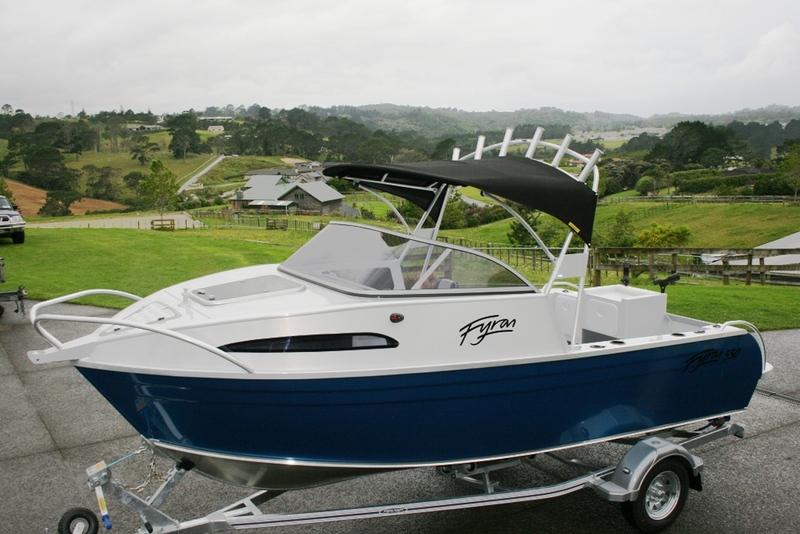 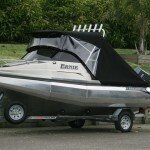 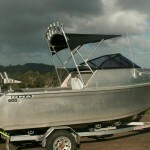 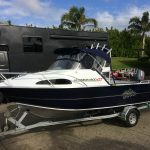 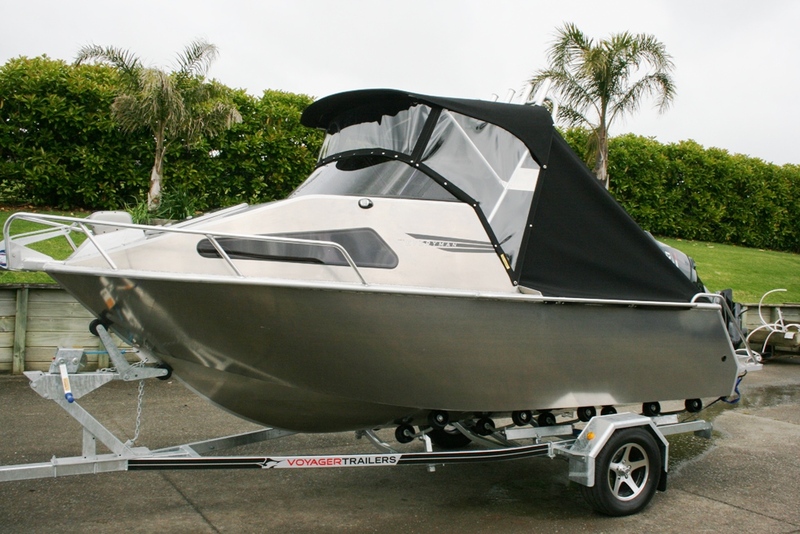 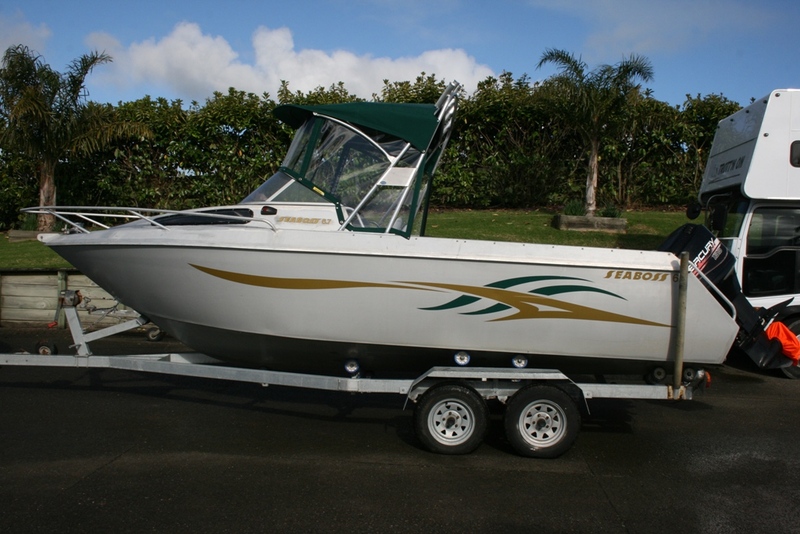 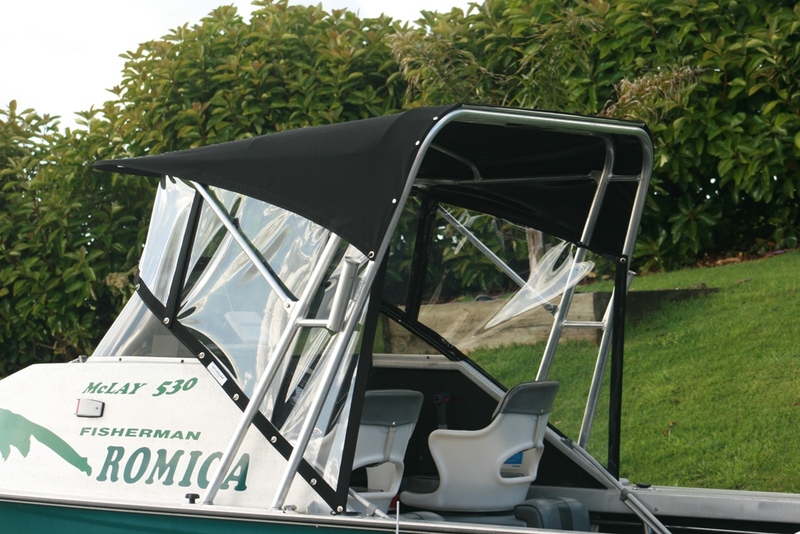 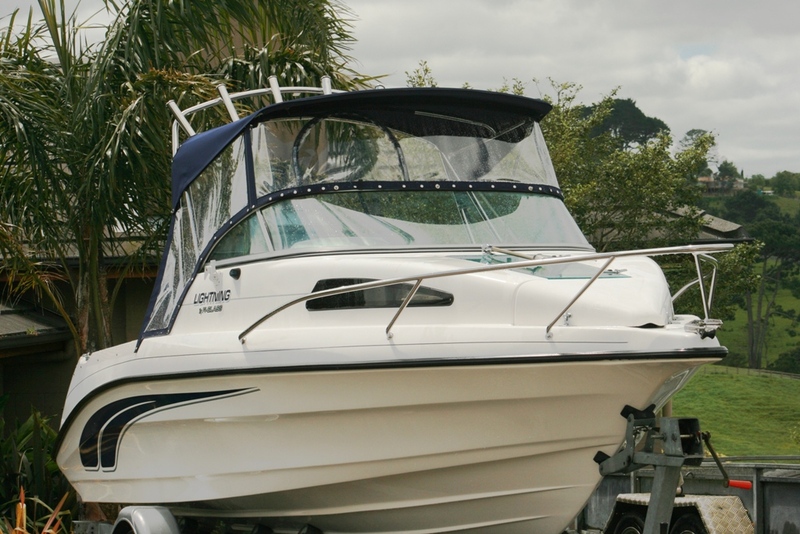 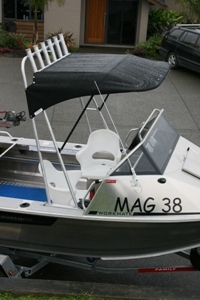 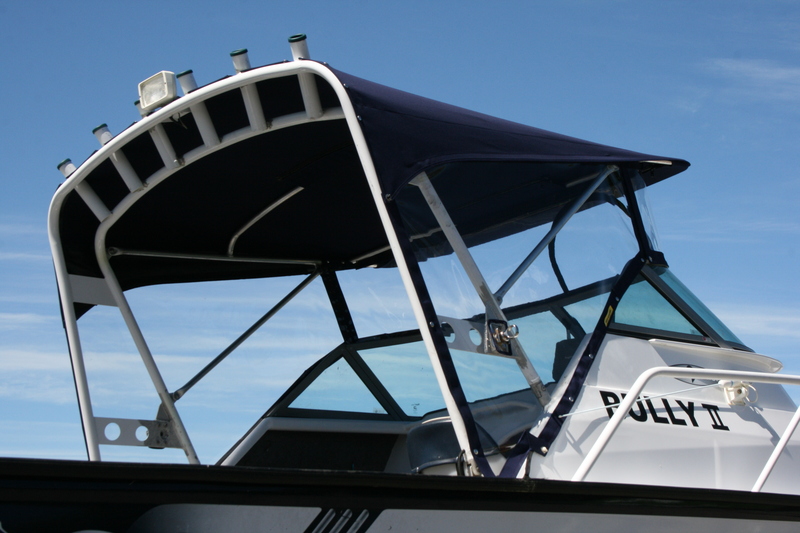 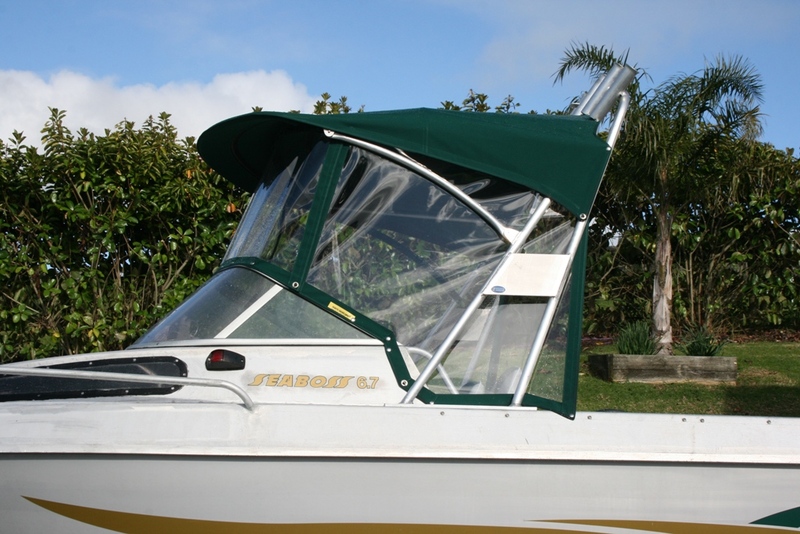 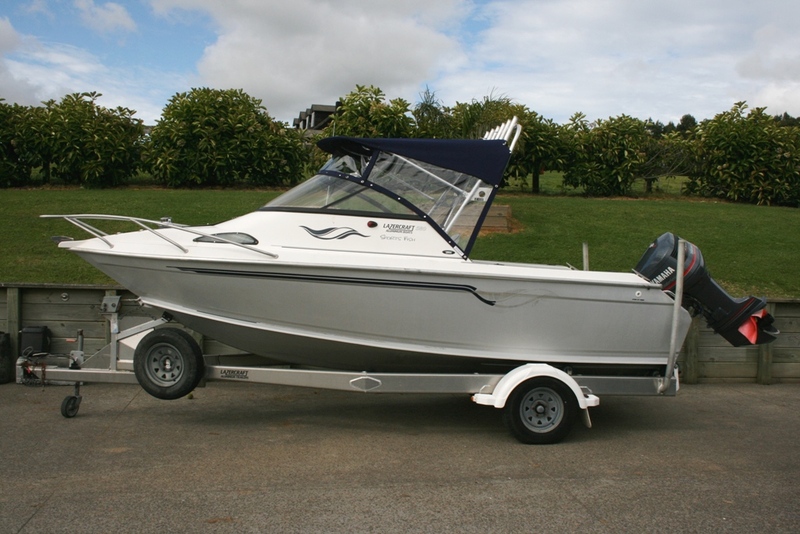 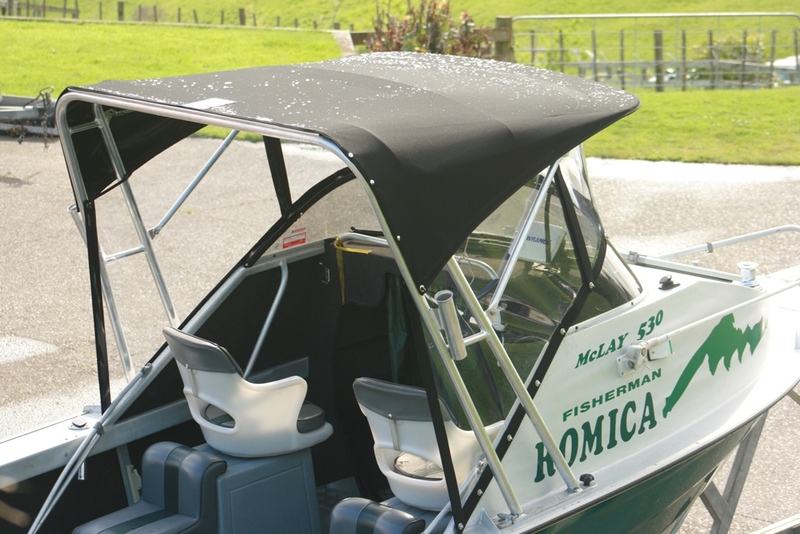 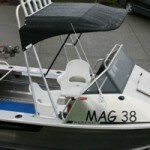 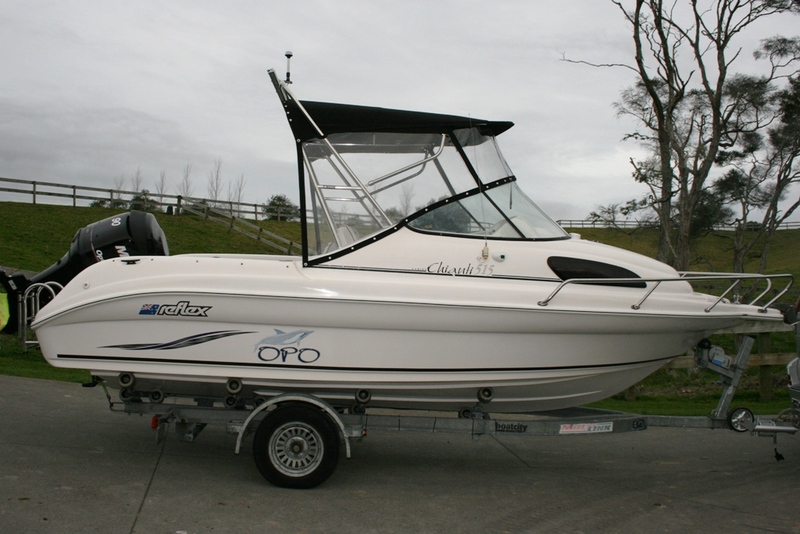 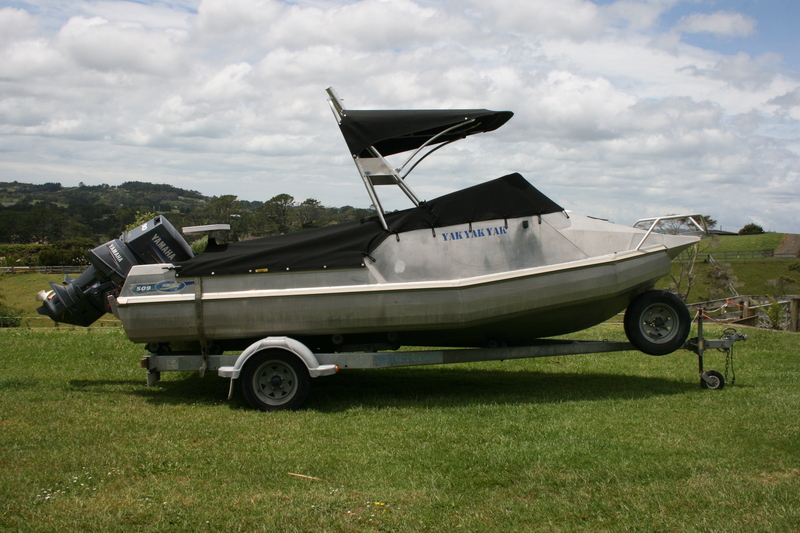 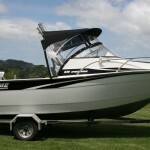 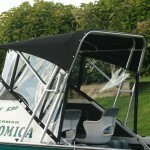 Every bimini top we design is practical and easy to maneuver around based on the customers requirements. 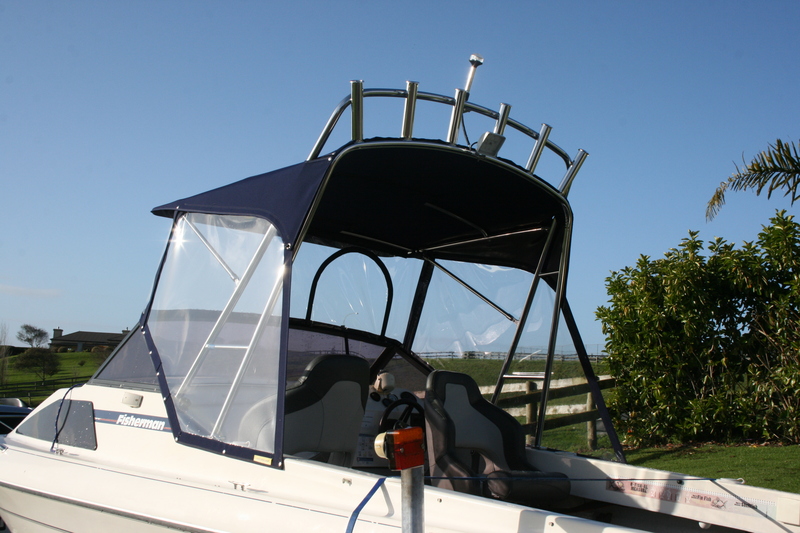 We include an eyebrow type canopy, with clears, navigation lights, backdrop and road cover if required. 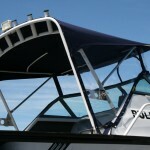 The majority of our bimini's are folding allowing maximum storage ability. 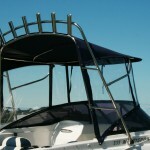 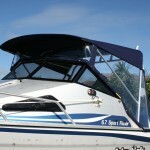 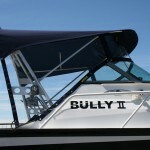 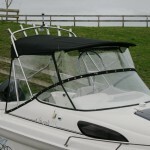 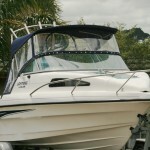 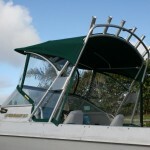 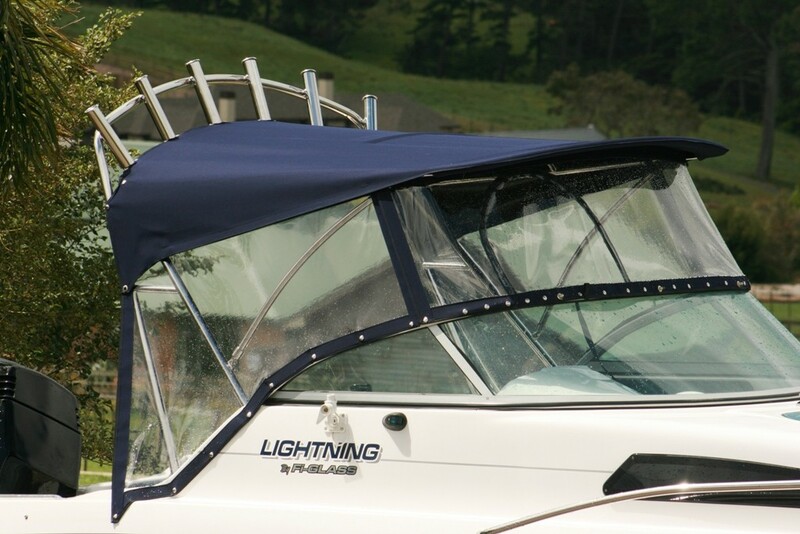 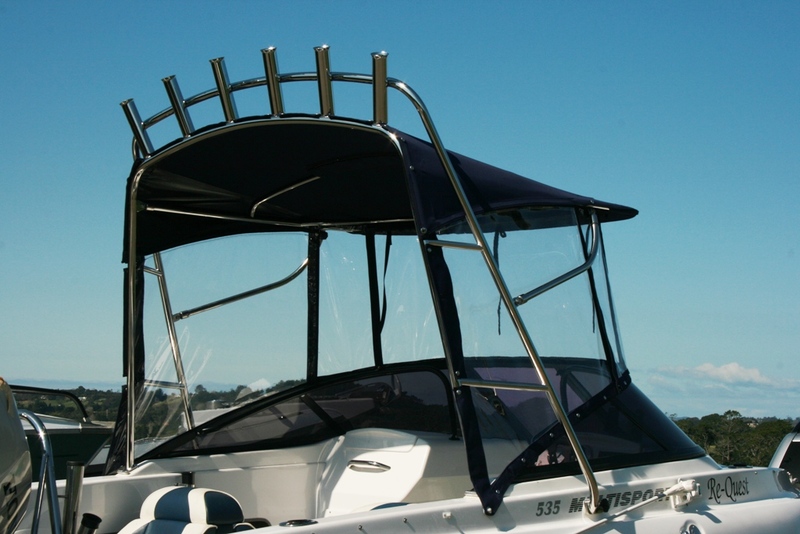 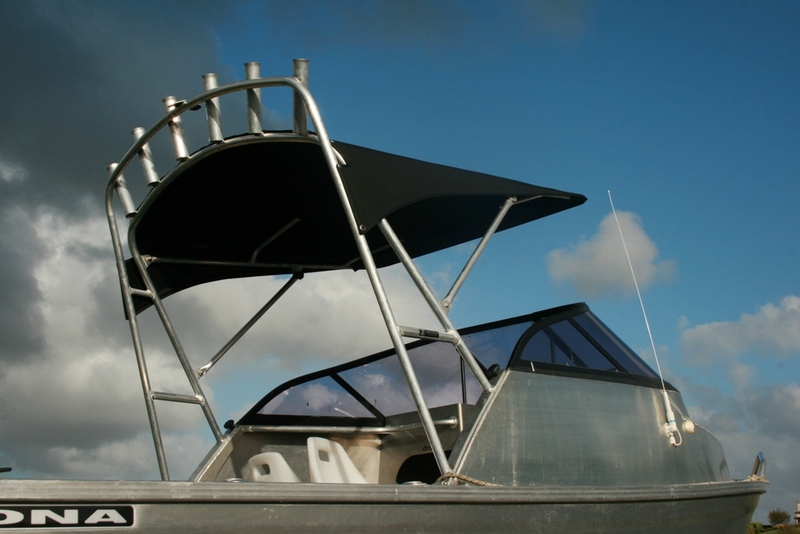 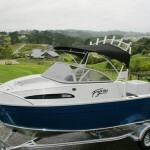 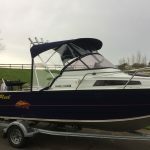 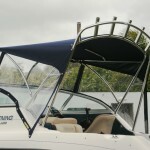 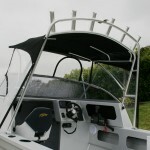 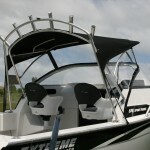 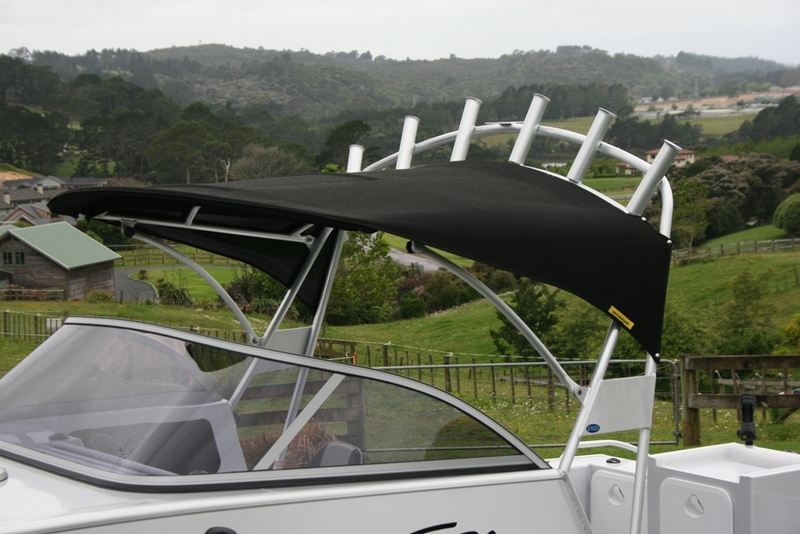 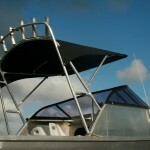 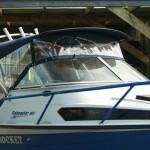 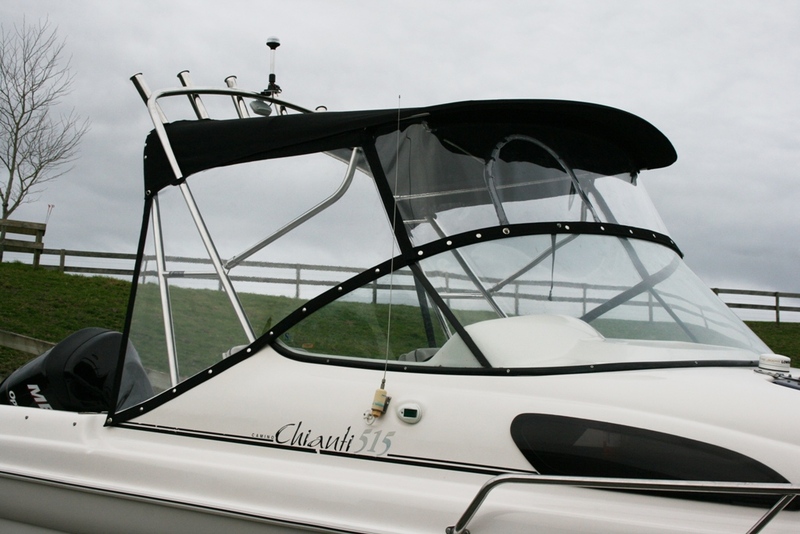 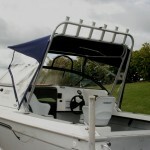 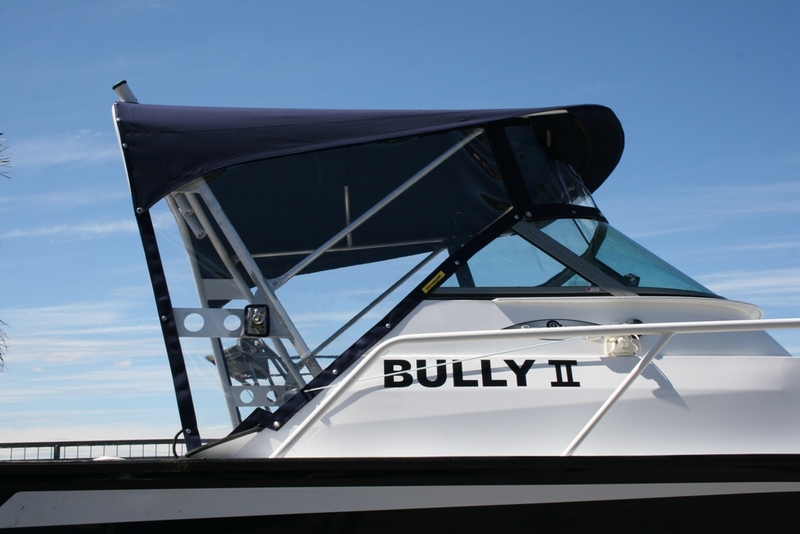 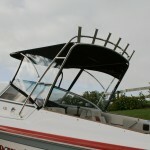 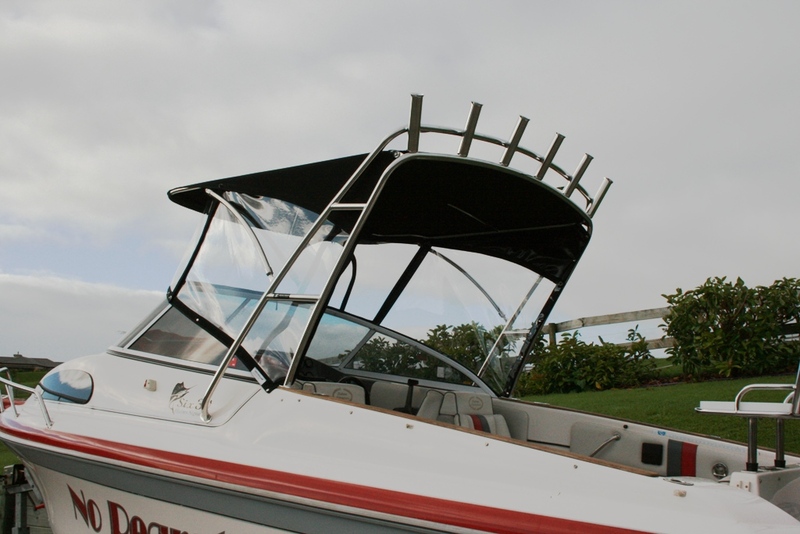 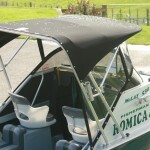 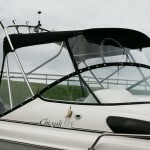 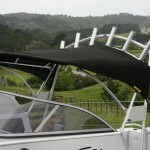 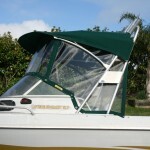 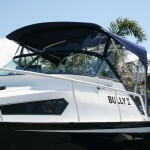 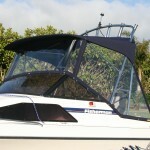 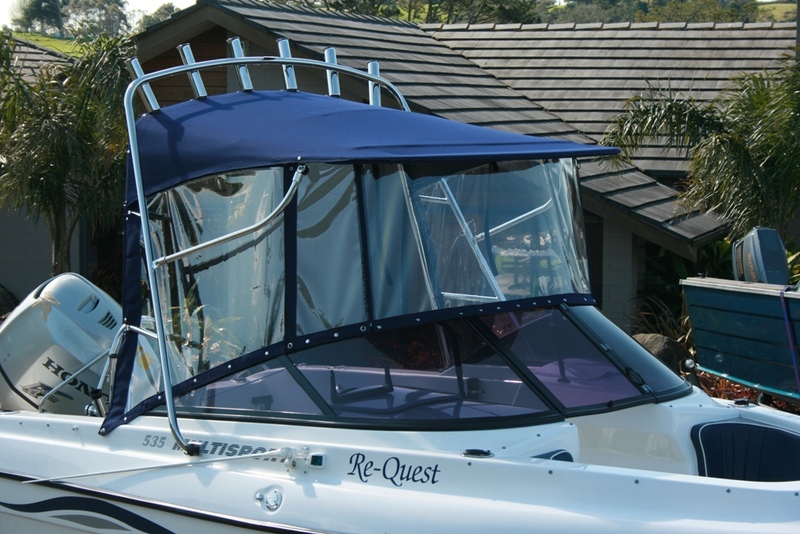 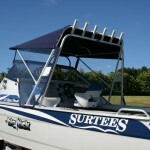 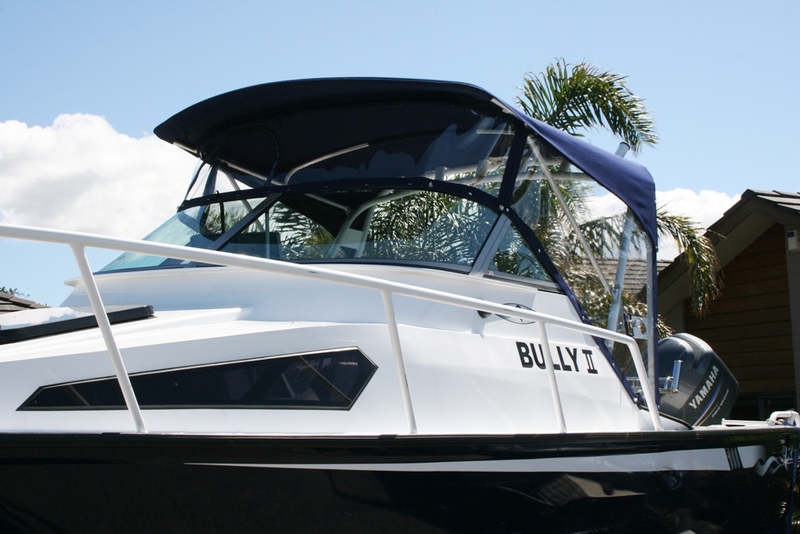 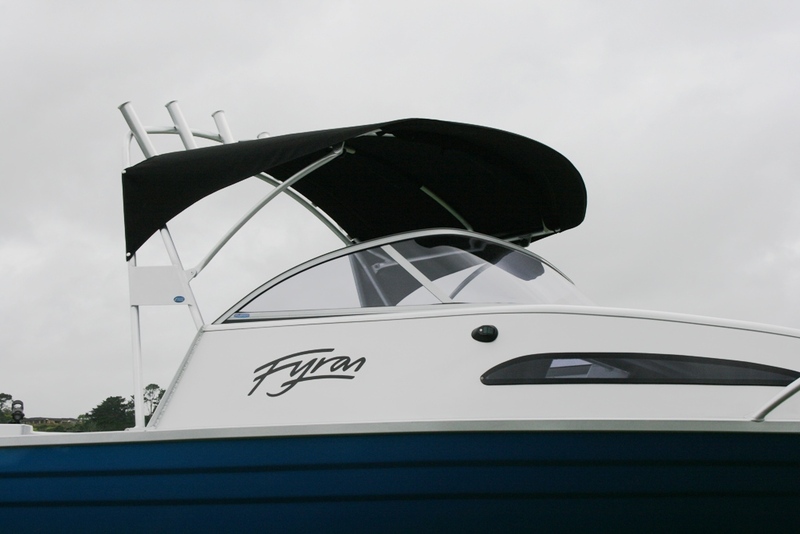 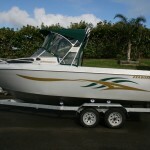 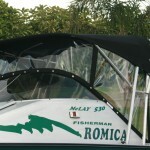 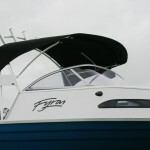 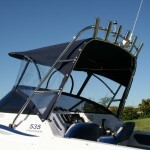 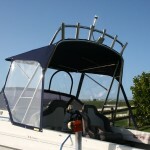 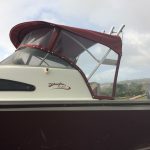 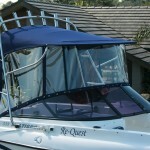 This is the beauty of having your bimini top custom made and installed! 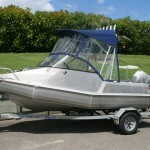 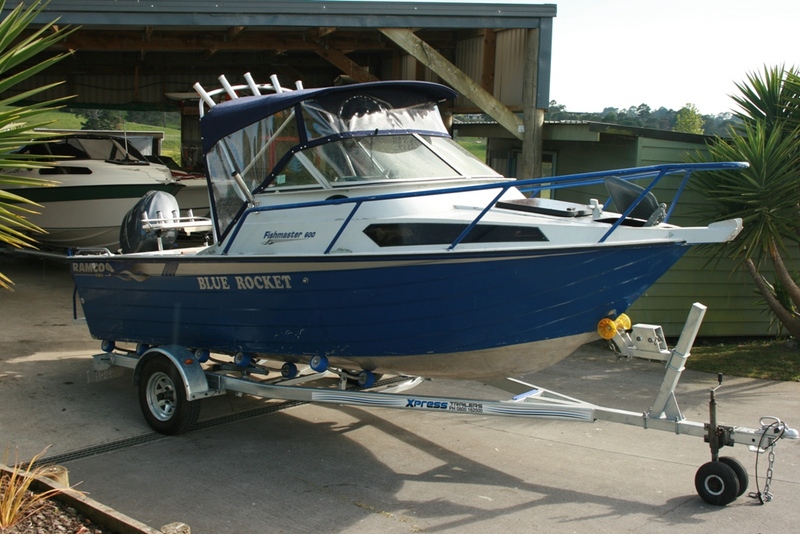 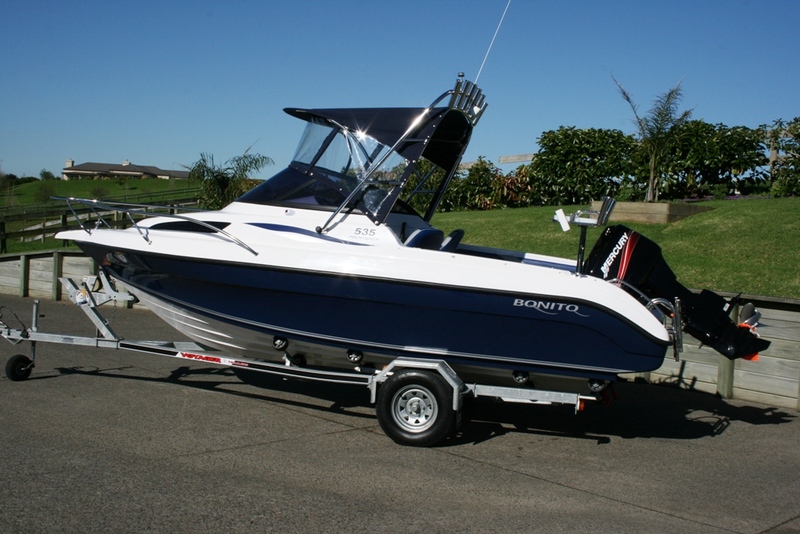 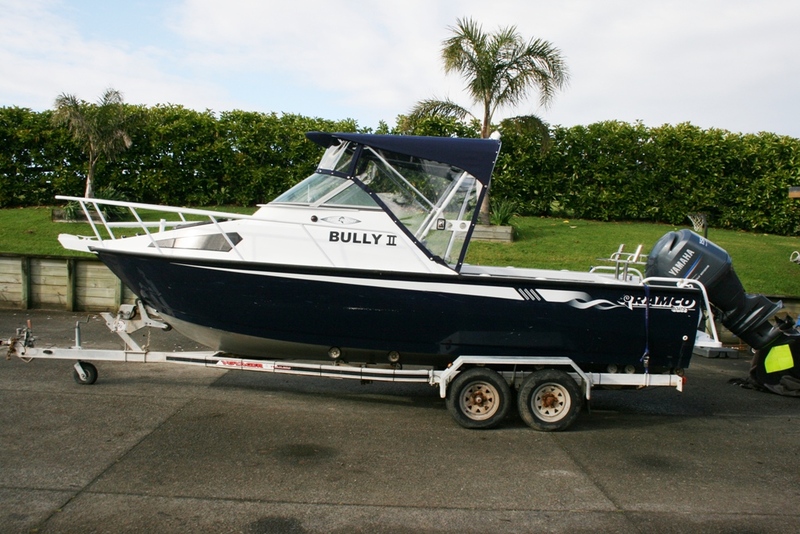 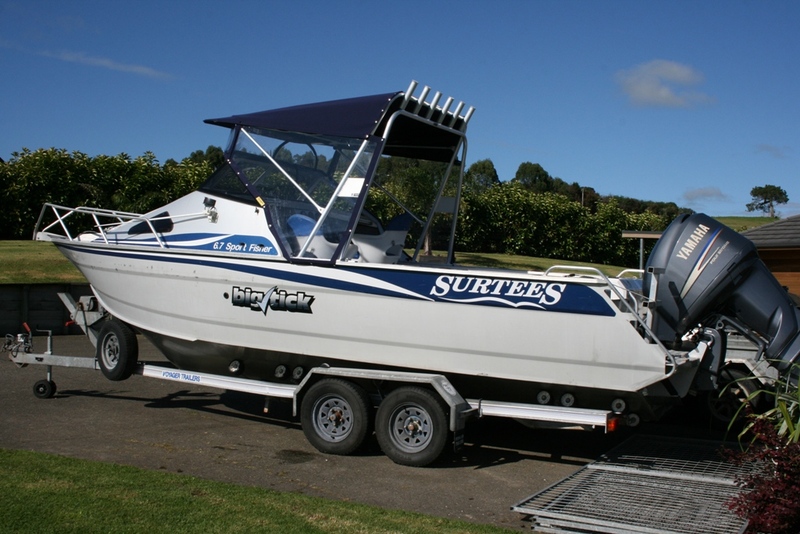 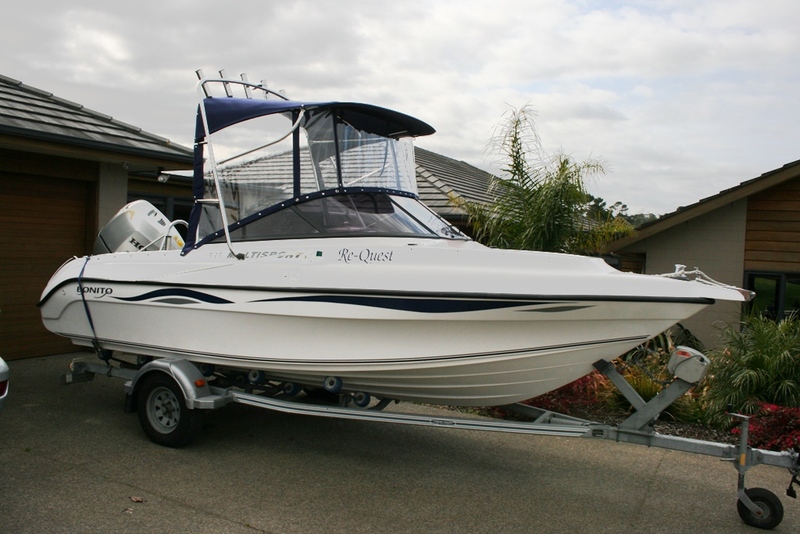 Contact Nautech Marine today for a quote. 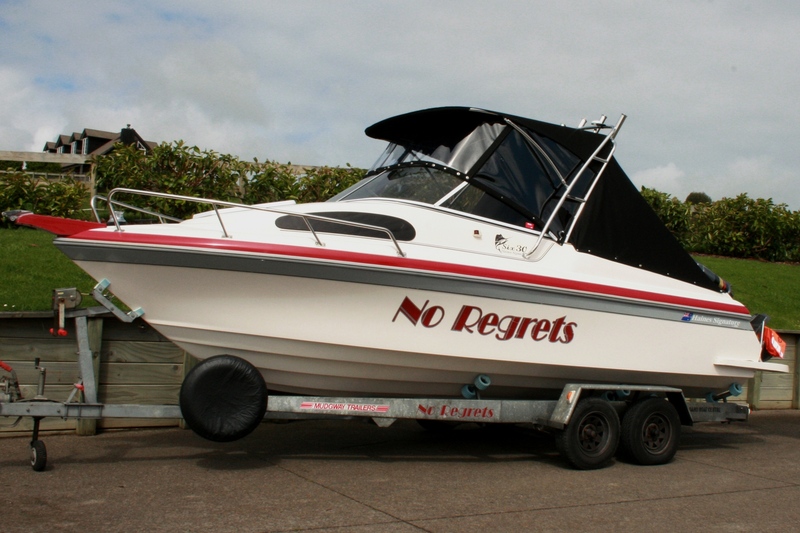 There aren't many boats we haven't done!